Days Out in Gloucestershire - Cheltenham Restaurants | Eat Unique. 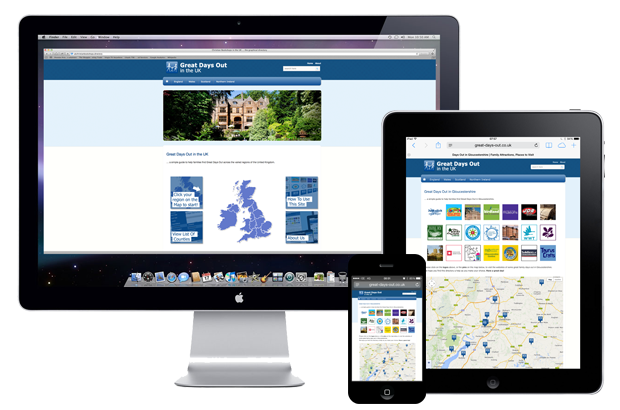 How does the Gloucestershire Days Out directory work? The Gloucestershire Days Out directory is designed to help you find a great day out for the family, quickly and easily! … and you will be directed to the “Days Out” website of your choice.